The Amnesty International Nepal has shown its solidarity with the NHRCN, civil society and victims group who have been continuously raising voices for the justice to Gangamaya. The amnesty international released a press statement on June 19 and showed its solidarity and support for justice to Gangamaya Adhikari and other conflict victims of Nepal. The statement has urged government to conduct effective investigation on Gangamaya’s case and deliver her proper justice including other conflict victims. Choosing hunger strike as a last resort for justice is very unfortunate and authorities must perform their lawful duty to take legal action against those involved in killing of her son, says the statement. 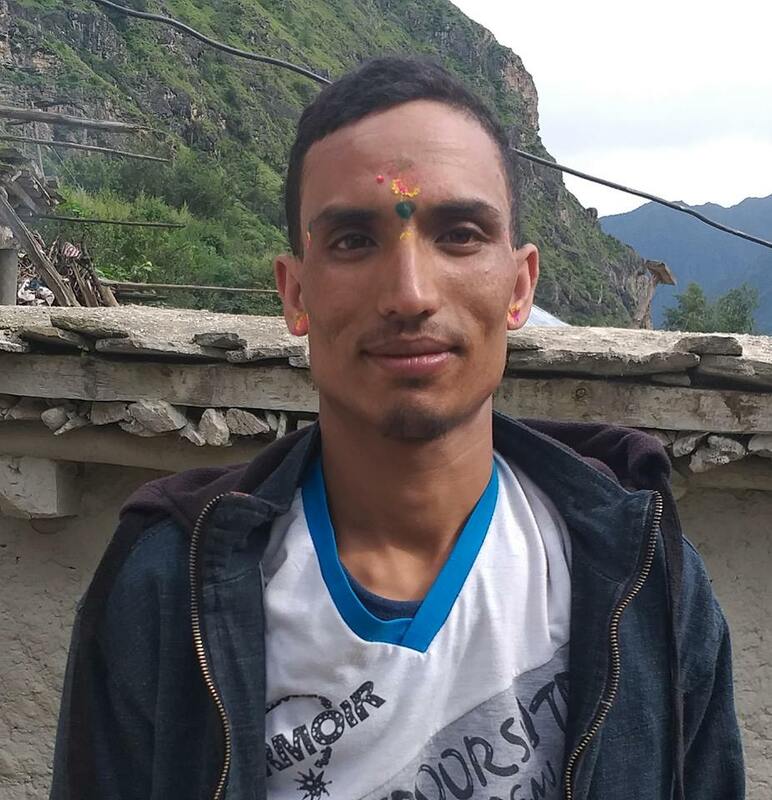 “Amnesty International Nepal is aware of the ongoing dialogue between the Prime Minister of Nepal and the Chairperson of NHRC towards finding a way-out for saving the life of hunger-striking Gangamaya, whose health is reported to have seriously deteriorated. While welcoming this, we urge for concrete actions by the authorities towards paving the way for justice to Gangamaya Adhikari and the rest of the victims of the conflict-era human rights violations including through implementing the Supreme Court’s decisions requiring a credible transitional justice process” said Rajan Prasad Kuikel, Chair of Amnesty International Nepal.